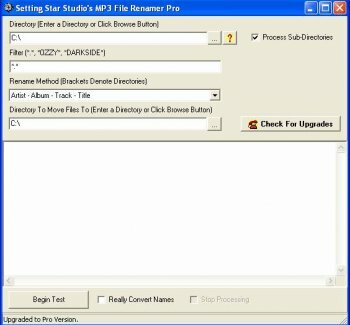 MP3 Renamer Pro lets you standarize your MP3 filenames, organize your MP3 files into a standard location and order. You have complete control over which files are renamed. 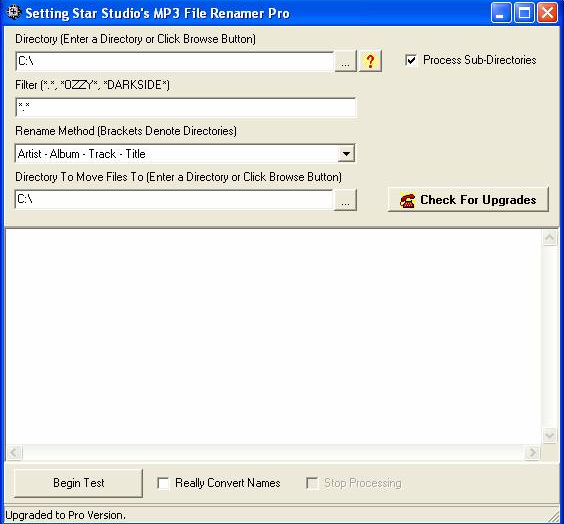 See how the files will be renamed and orginized before actually doing the conversion.